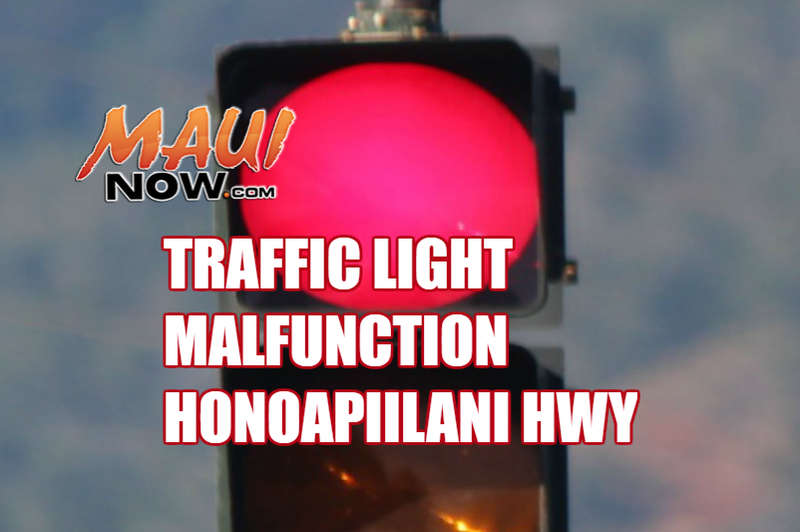 Traffic light malfunction on Honoapiʻilani Hwy. 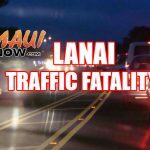 As of 3:30 p.m., on Sunday, Sept. 4, 2016, Maui police had reopened the Honoapiʻilani Highway at Front Street and at Fleming Road. The side streets were closed off to access from the highway earlier this afternoon due to malfunctioning traffic lights. The traffic signals have since been repaired and all roads are now open. 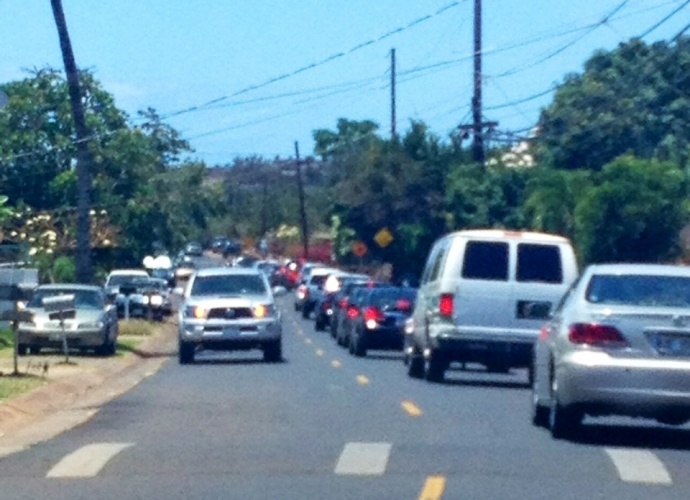 Traffic signals on the Honoapiʻilani Highway at Front Street and at Fleming Road are malfunctioning. 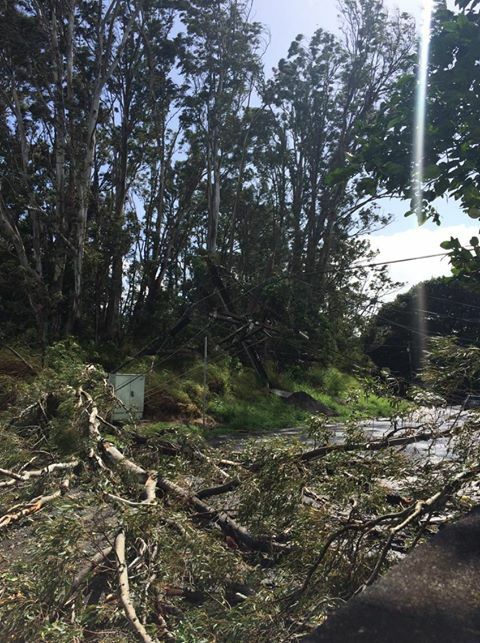 At 2 p.m., Maui police said traffic is closed to access Front Street and Fleming Road from Honoapiʻilani Highway until the signal is repaired. 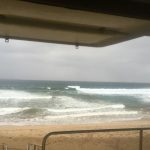 There is no estimated time for when repairs will be completed.